> News > NT News > Seal Book Bags Win Best Overall Business! Comments Off on Seal Book Bags Win Best Overall Business! 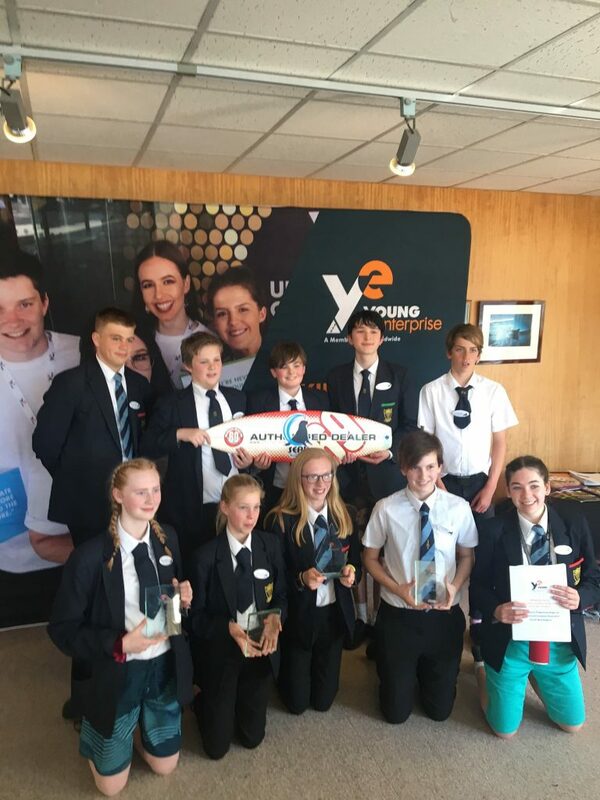 The Newquay Tretherras Young Enterprise team Seal Book Bags won Best Overall Business at the Young Enterprise Company Awards. The event showcased the finest innovative and enterprising young people in Cornwall, Thursday 28th at Truro County Hall. Seal Book Bags, gained the highest accumulative score in the four main categories of Digital Presence, Company Report, Presentation & Teamwork. 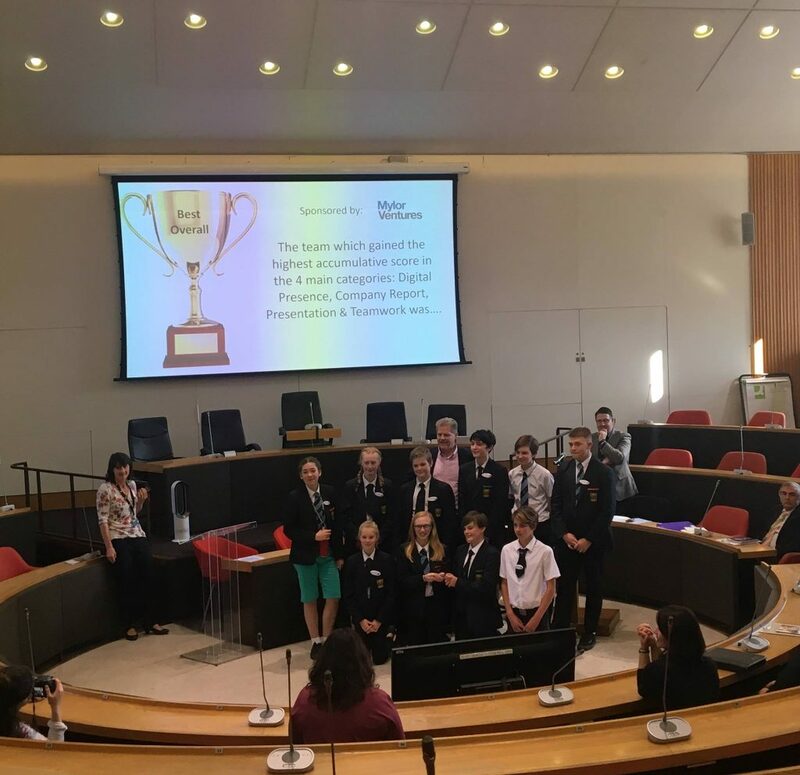 Winning the Young Enterprise County finals, the Newquay Tretherras students now go forward to represent the County at the South West Regional Finals. A huge congratulations to the Seal Books Bag team!